Choose from our cutomized Massage Add-On Extras to meet your unique needs! Combining the therapy of science with massage! 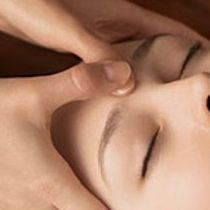 Used during your massage session - no extra time needed $20 for one, $30 for two, $40 for three, $50 for four. 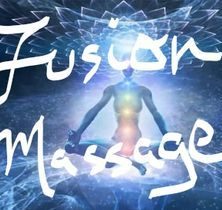 Traditional Thai Massage is famous for improving flexibility and mobility and is often called "Lazy Man's Yoga"
Using the added healing properties of selenite, crystal wands, along with hands are used to remove knots and provide pain relief. Aromatherapy is known and has been proven to be extremely effective in a variety of ways such as relaxation, pain relief, and stimulation. The sense of smell is our strongest sense and aromatherapy using premium grade essential oils can help with emotional and physical ailments. Dry brushing has been used for hundreds of years to help stimulate toxin removal.